Craving a truly creepy read? 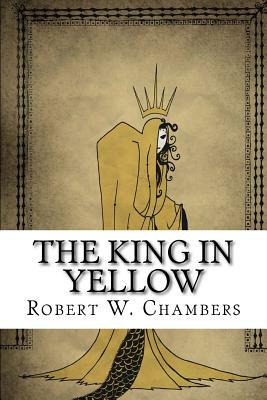 Cuddle up with The King in Yellow by Robert W. Chambers, a collection of spine-tingling horror stories that are woven together by a fictional play called The King in Yellow. This legendary literary creation is said to engender madness or ill fortune in all of those who read it, and many of the characters who populate the stories in this collection have been affected by the curse attached to the play.